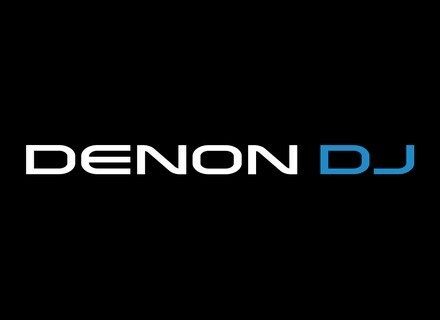 Denon DJ introduced at NAMM 2015 the new HP2000 headphones for nomad or club professional DJs. Denon DJ had this brilliant idea with the DS1, a small tool for turntablist DJs that is introduced this weekend at NAMM 2015. The new generation of the Denon DN-MC6000 MIDI surface control for DJ has been unveiled and it is optimized for Serato DJ. The Denon MC2000 DJ control surface is now compatible with the new Serato DJ software. Denon DJ announces that its new MC2000 DJ USB bus powered controller is now available. Denon DJ introduced the new MC2000 DJ controller, designed with Serato DJ Intro software in mind.